Come by our showroom at 760 Century Street to see Barkman products on display. 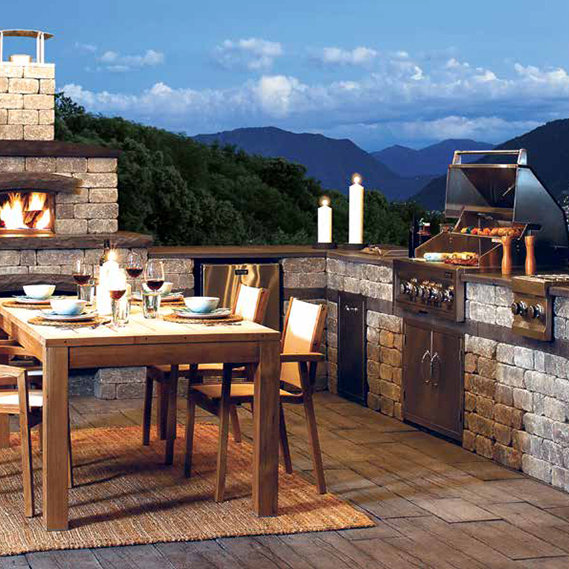 Complete kitchen and outdoor spaces all ready set up to get you inspired for your own backyard paradise! 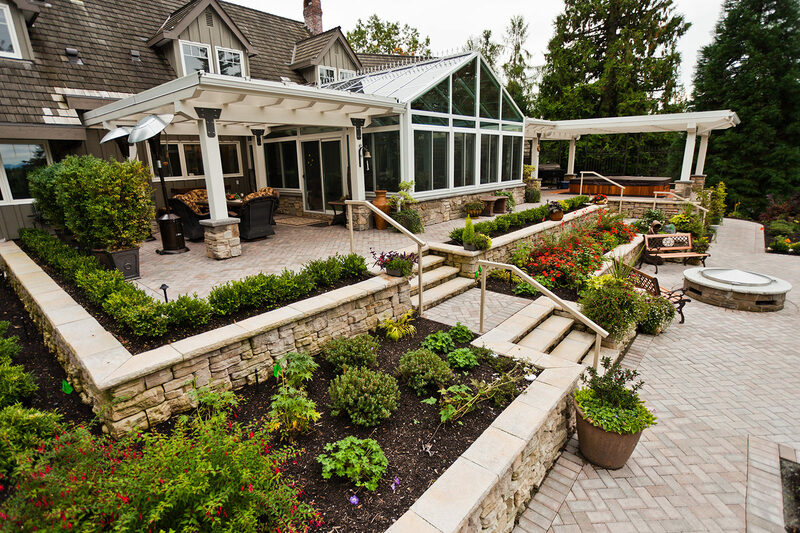 Crown Spas & Pools has the largest indoor display of Barkman landscape products in Winnipeg! Want to see a completely assembled Barkman Harvest Grove kitchen and fireplace? How about a completely assembled Barkman patio? 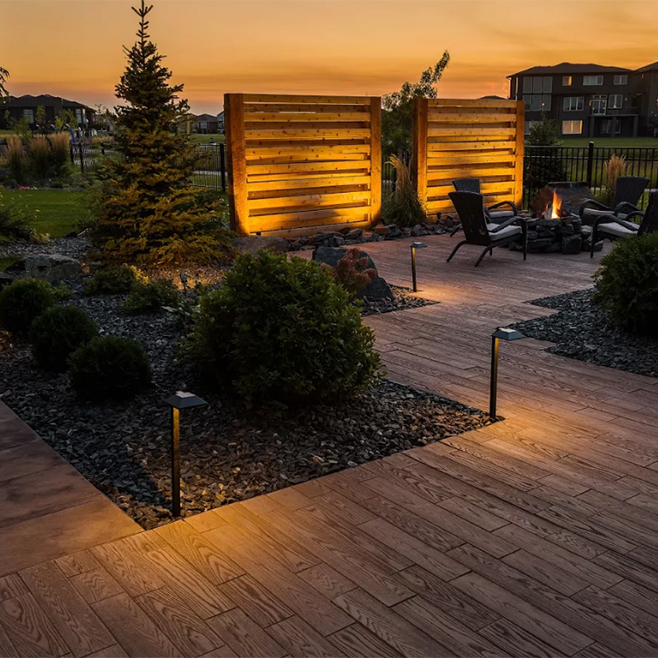 Stop by our showroom at 760 Century Street in Winnipeg and check out the stunning Barkman landscape displays in person—we can custom order your Barkman landscape kit and help with all your landscaping needs! Get inspired with our lookbook!